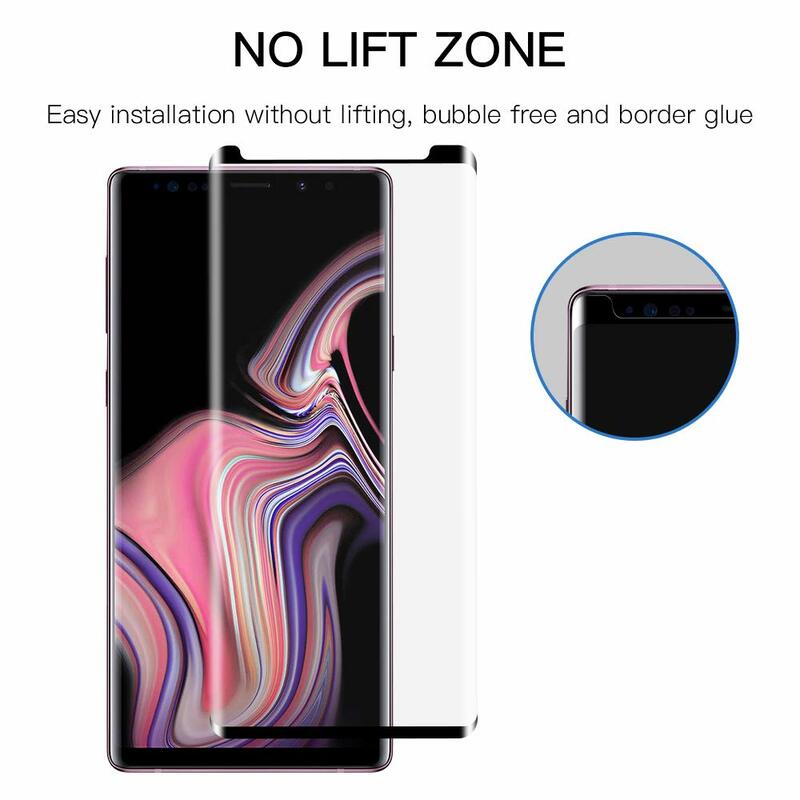 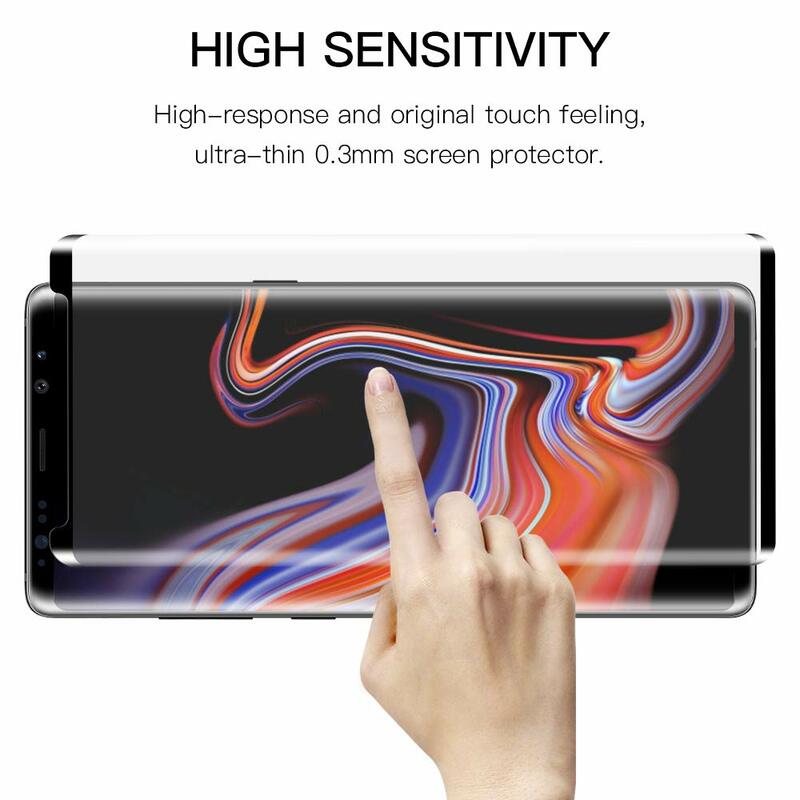 I was so happy to get my note 9 with this protection. 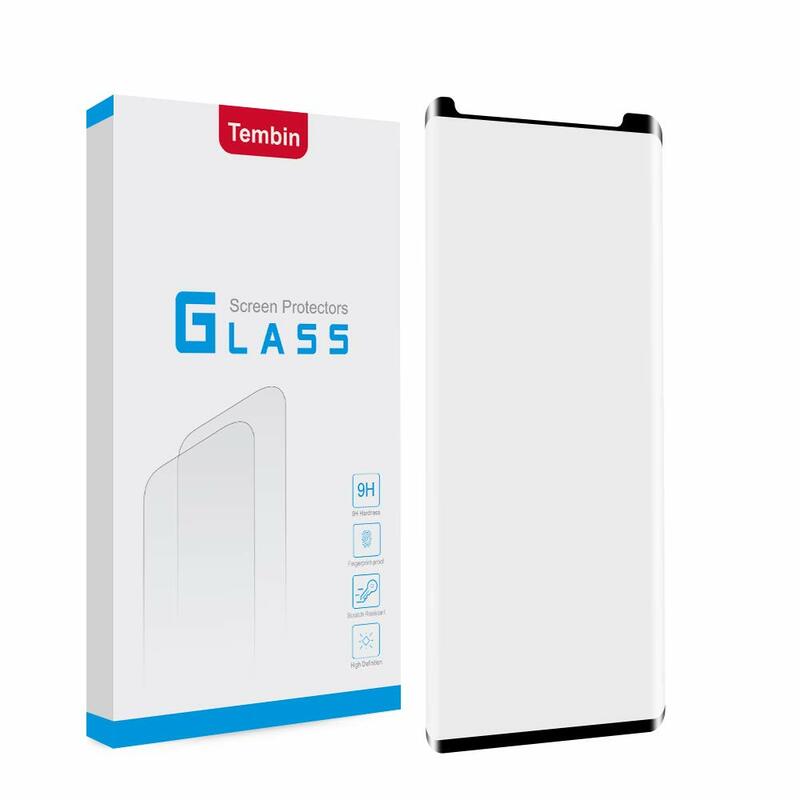 This is by far the best-tempered glass screen protector ever. 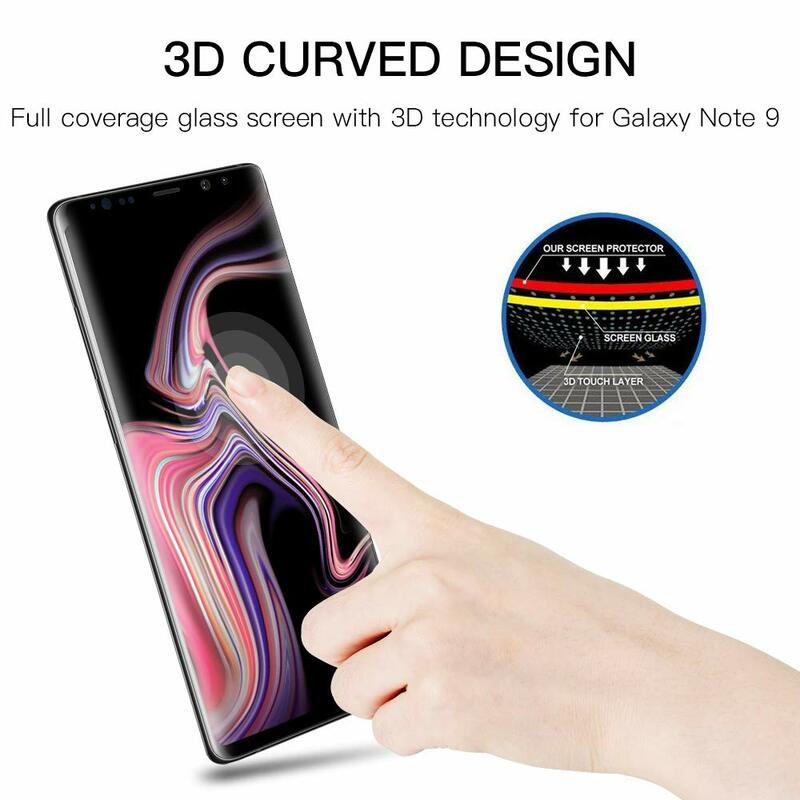 3D curved edge, HD screen, bubble free, anti-fingerprint, scratch, they are all true. 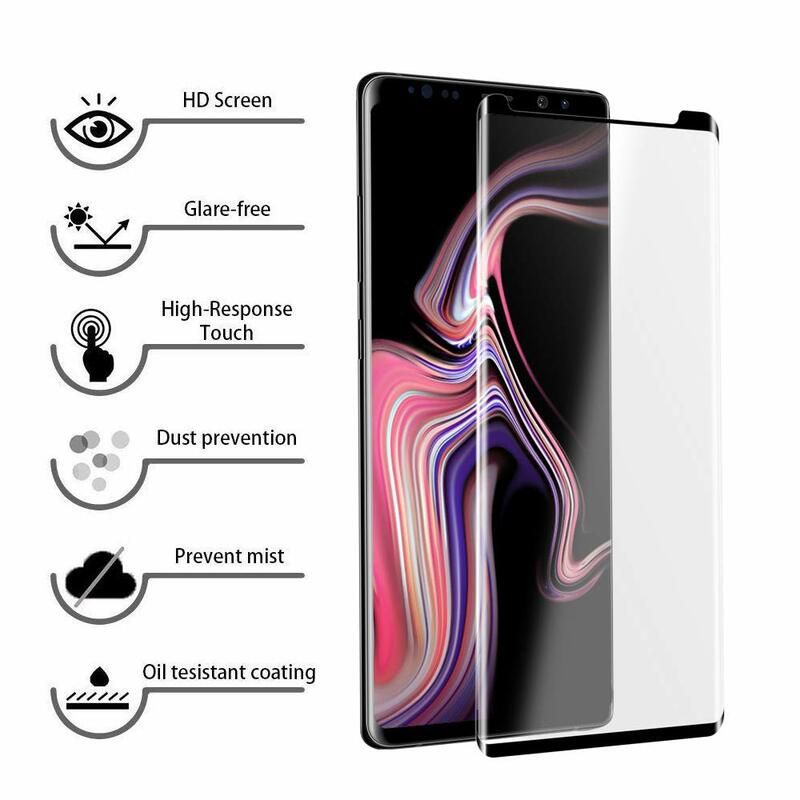 I had an issue in the past about the bubble and fingerprint, but this glass screen protector resolve it all. 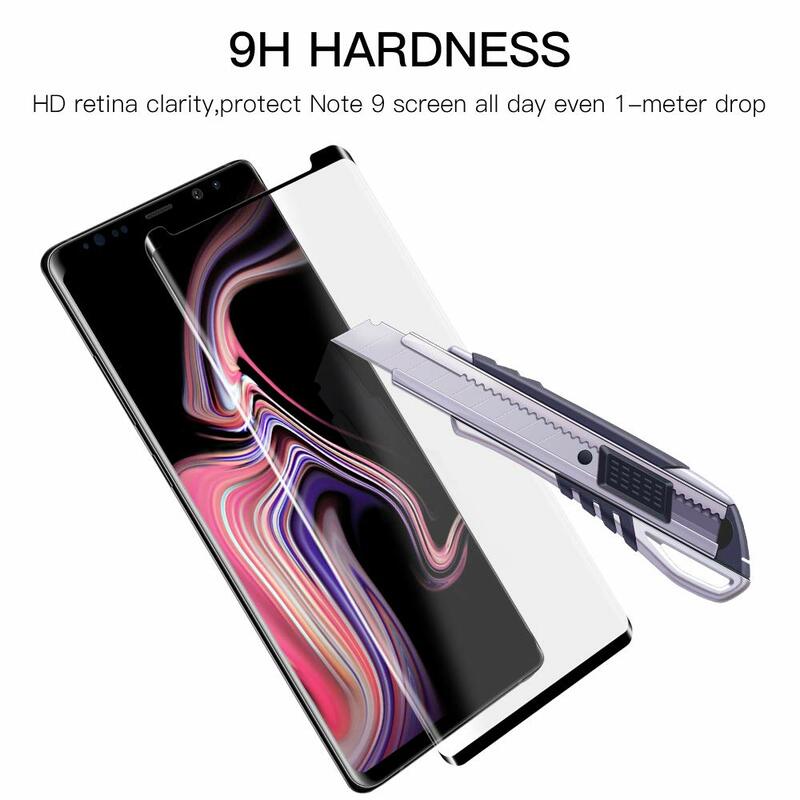 Matter of fact, I dropped my note9 from the kitchen counter and the glass went off of my phone and neither my phone screen or the tempered screen is not broken. 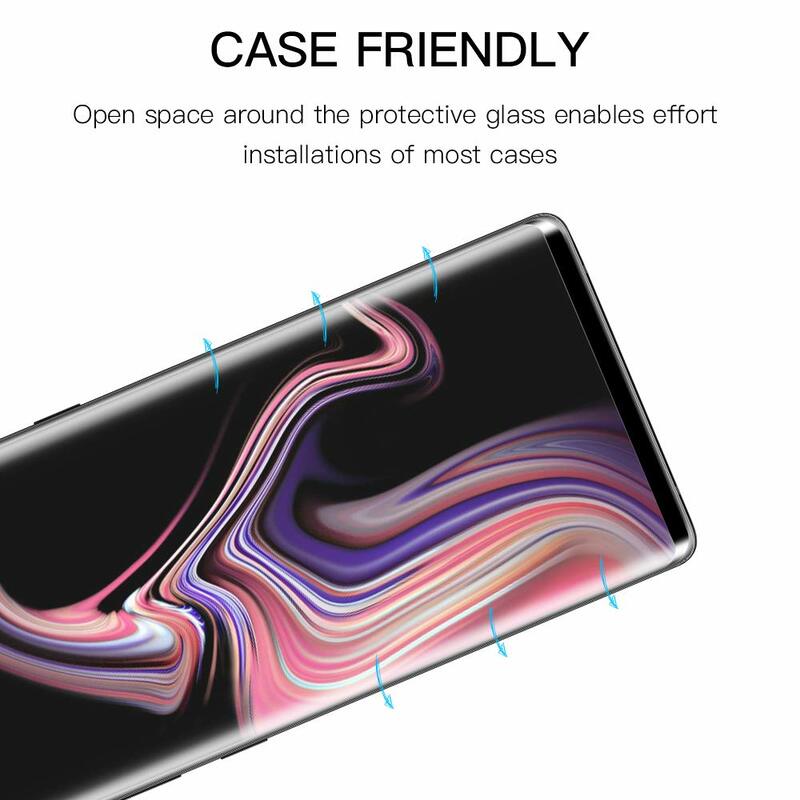 A very sturdy glass give me the peace of mind for my previous phone.